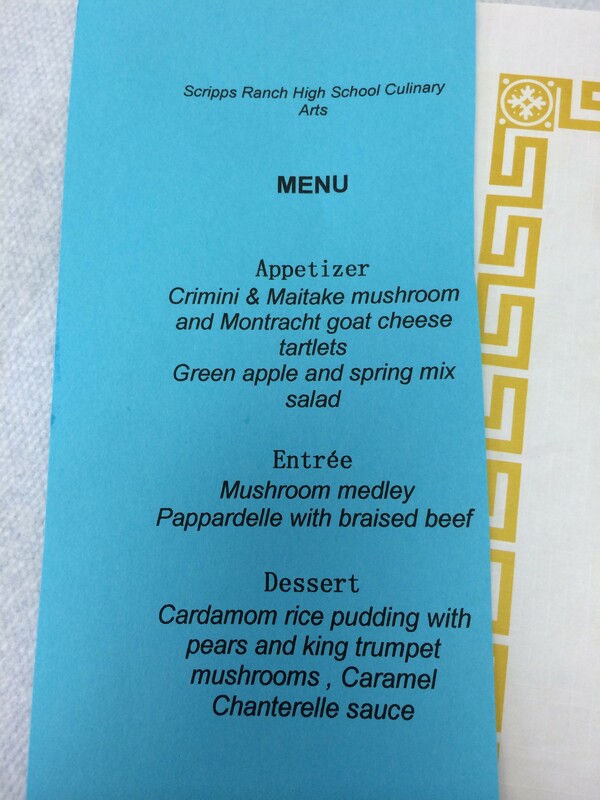 The member only Mushroom Dinner is Thursday April 16, 2015 from 4:30 to 6:30pm at Scripps Ranch High School. 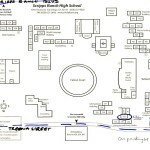 Space is limited and is available only to members who have pre-paid. 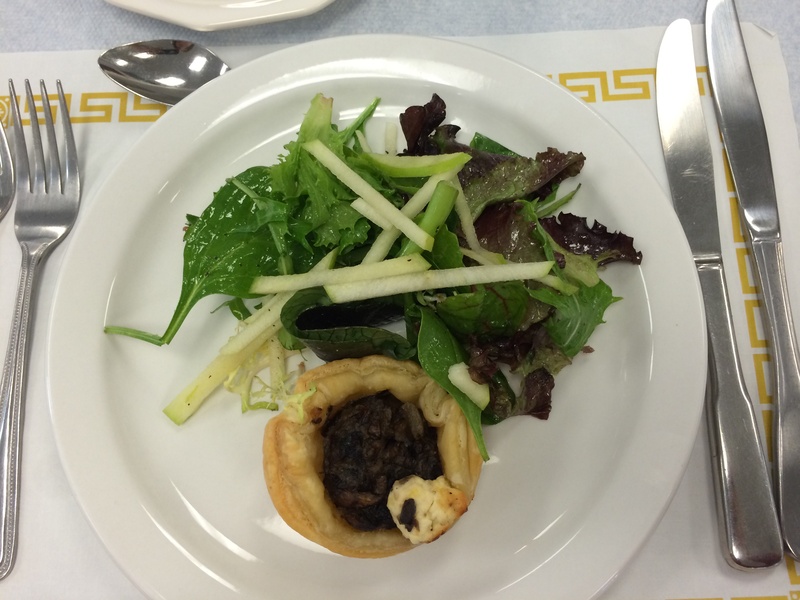 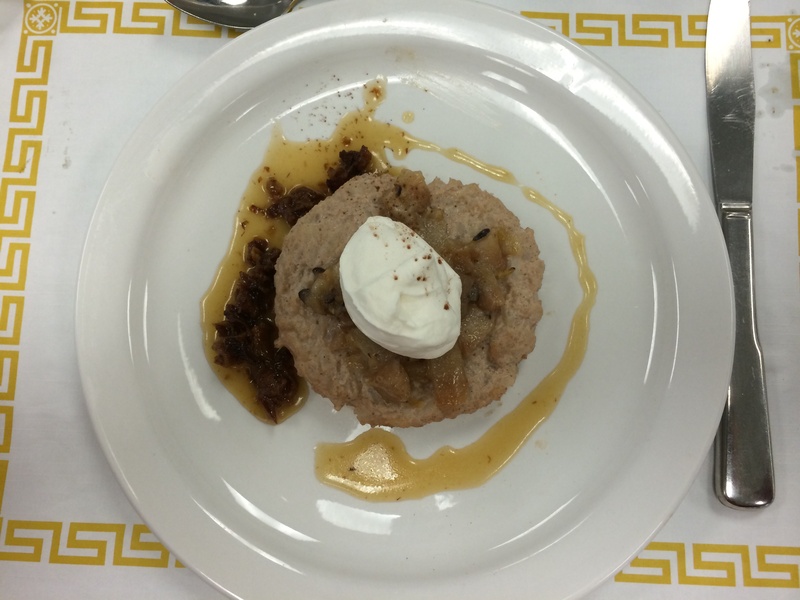 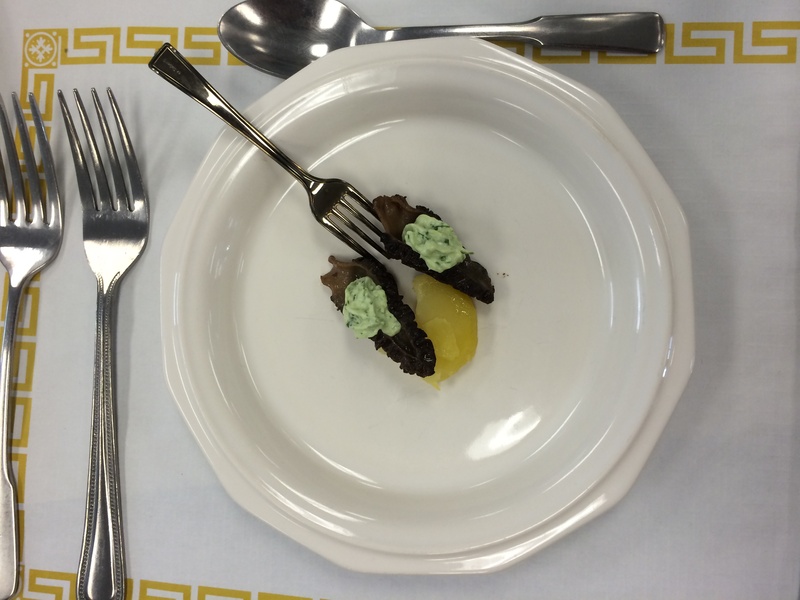 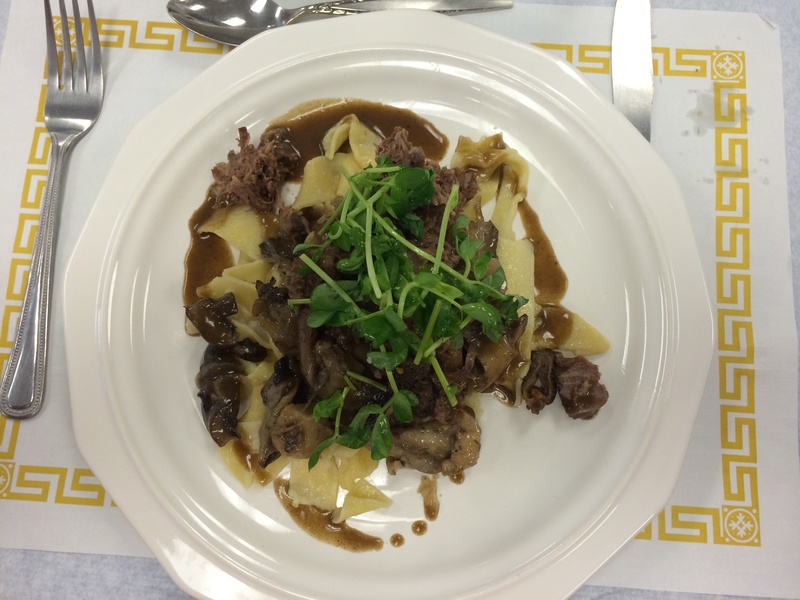 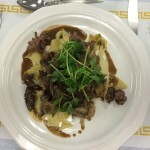 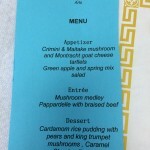 Chef Kimberly Coelho, Culinary Arts Instructor for the Scripps Ranch High School has graciously offered to have her students prepare a mushroom themed dinner for the Mycological Society. 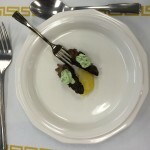 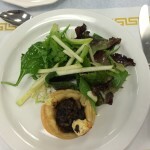 The meal will be prepared and served by the advanced culinary arts students and consist of three courses and an amuse buche. 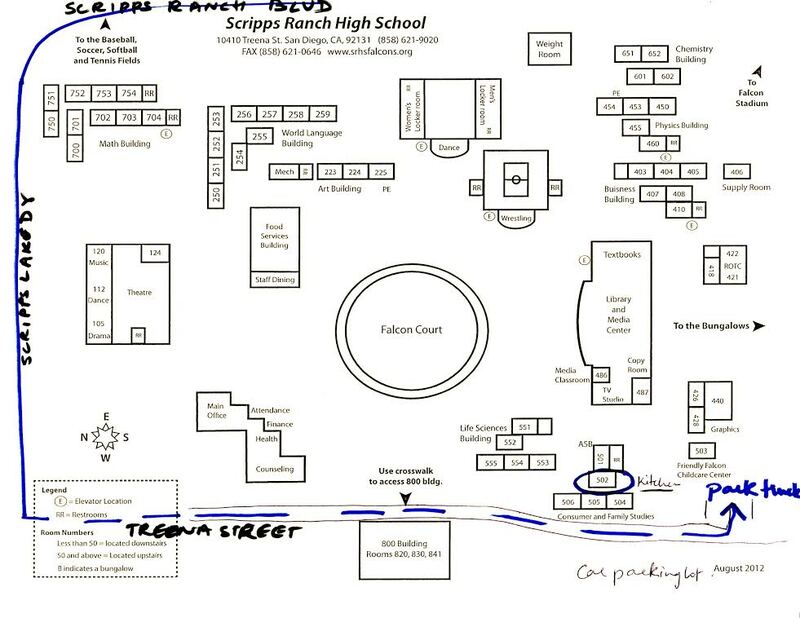 Location: Scripps Ranch High School, Room 502, 10410 Treena Street, San Diego.